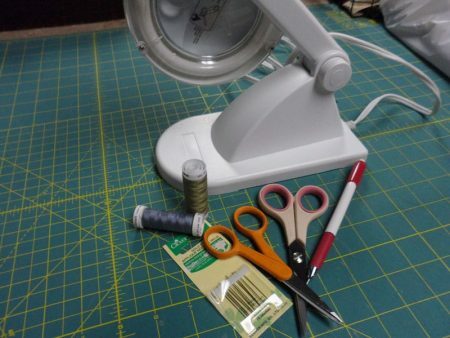 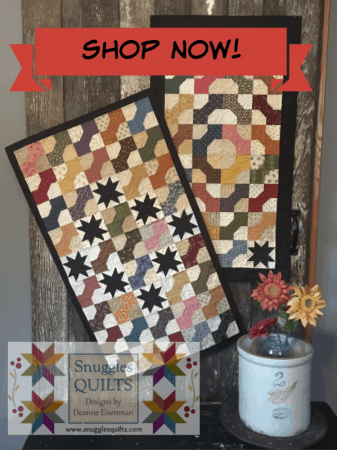 54 x 66″ lap quilt. 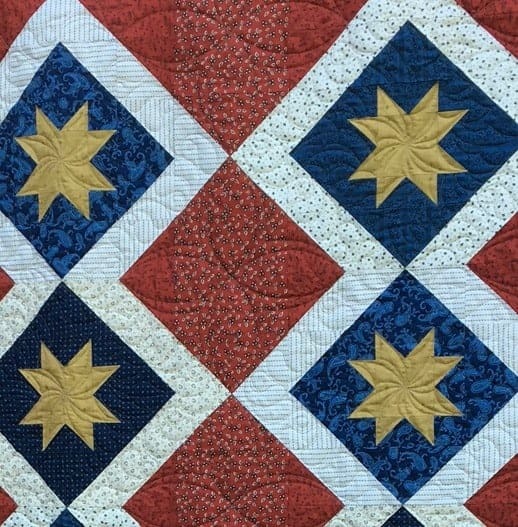 This striking, patriotic lap quilt is great to use for your next Quilts of Valor™ project! 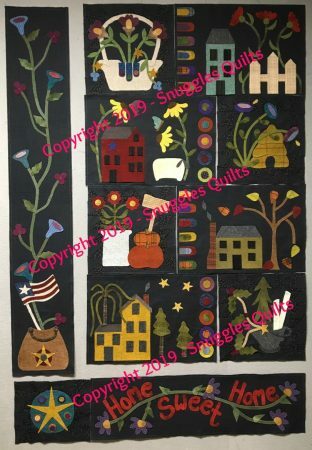 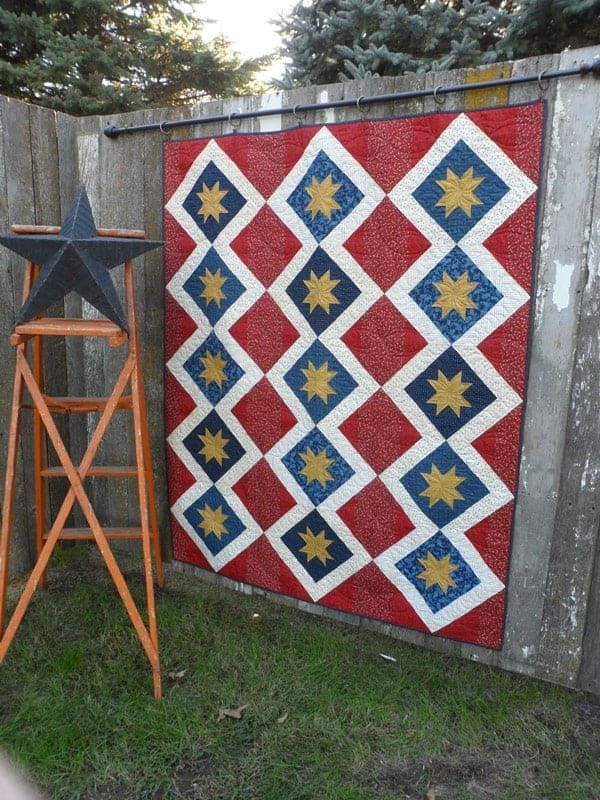 The stars and strips of this quilt will celebrate the veteran in your life as well.